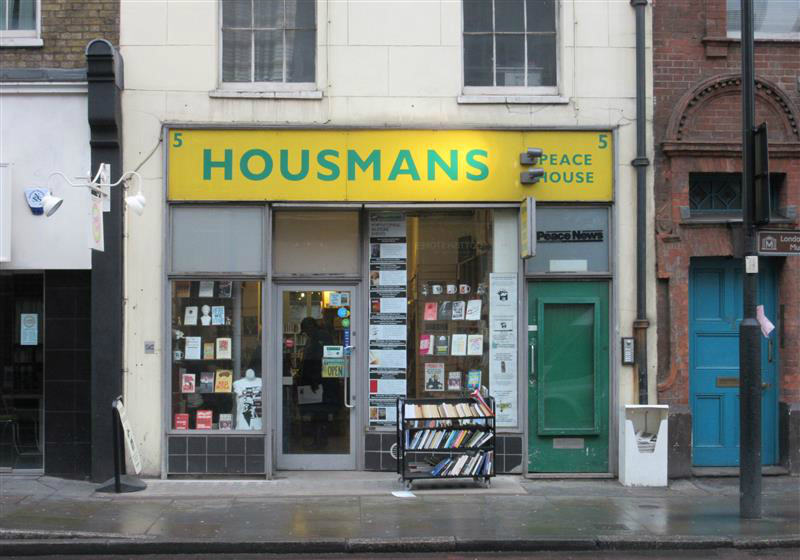 We have been involved with the iconic Housmans Bookshop for a number of years, firstly as Architects for a new additional floor at the top of the building to create extra office space. Following on, we were then asked to provide design services for extensive basement works to create more shop floor space for customers. 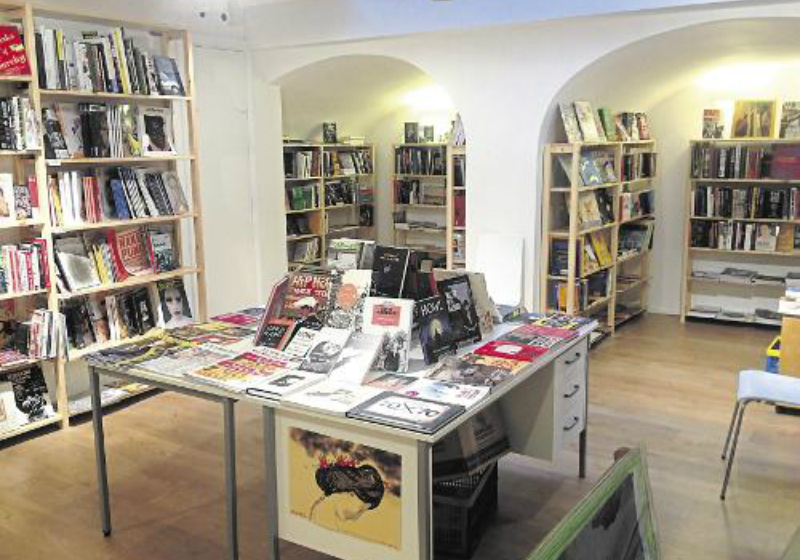 The new basement 'Vaults' bookshop compliments the historic nature of the building and organisation.